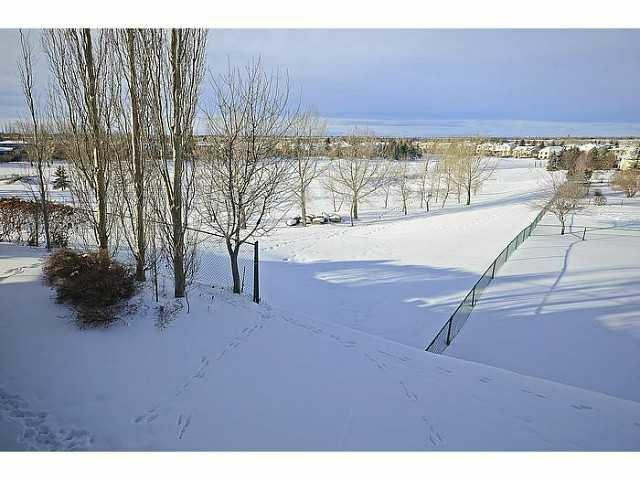 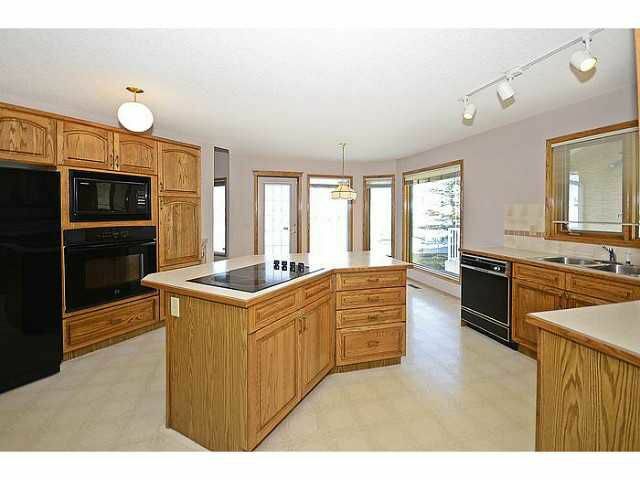 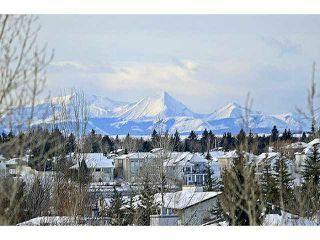 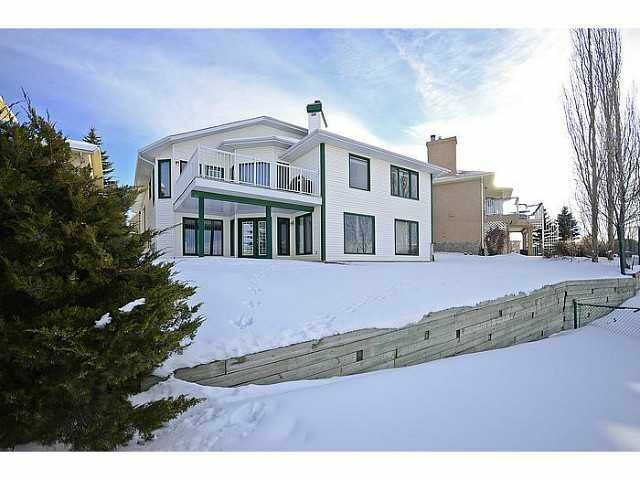 Amazing views from this 4 bedroom, walk-out bungalow backing the golf course. 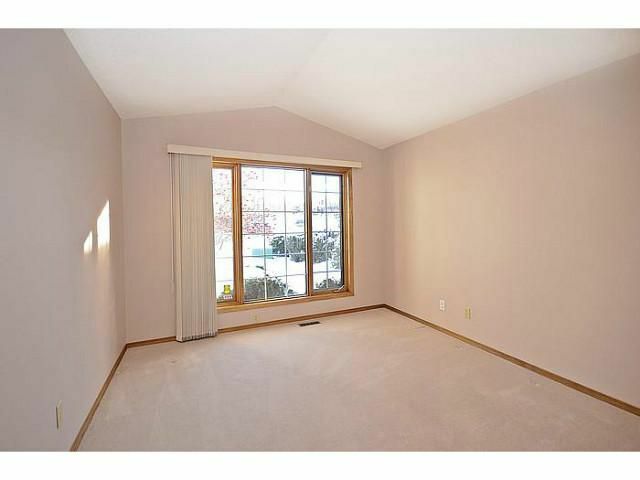 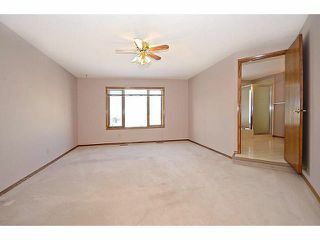 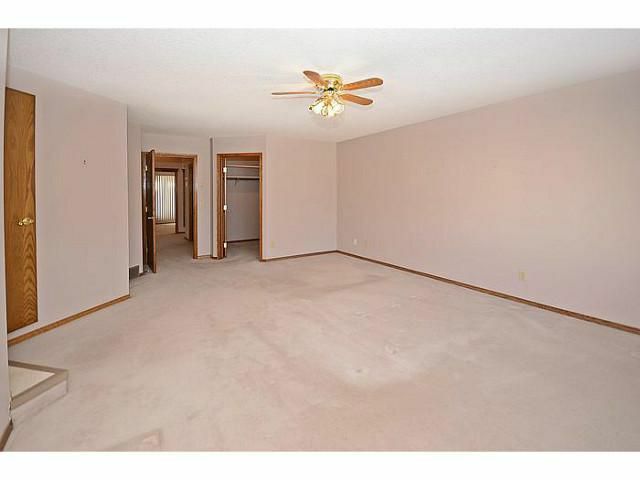 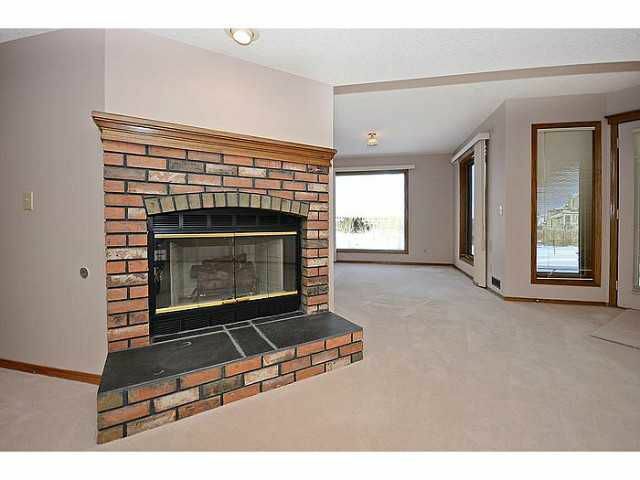 This is a spacious home that offers an ideal floor plan, with over 3500 square feet of usable space. 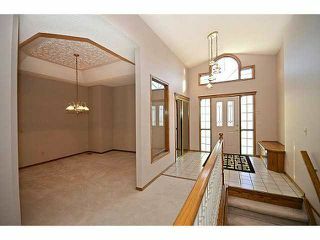 Large principal rooms across the entire home. 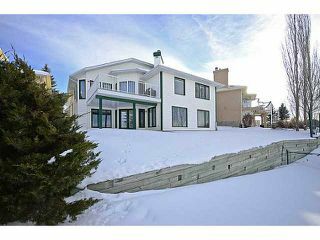 The main level features a huge master with fantastic views + 5pc ensuite & a den that could easily be converted into a large 2nd upper bedroom. 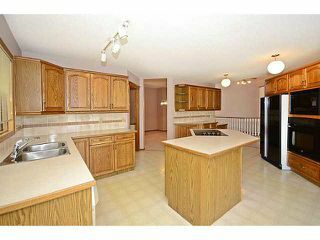 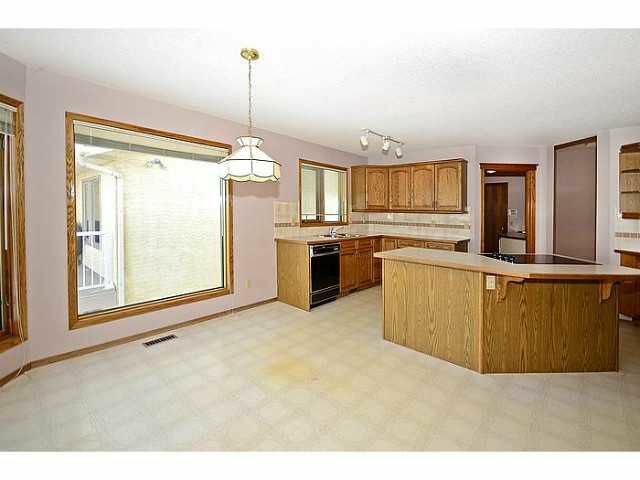 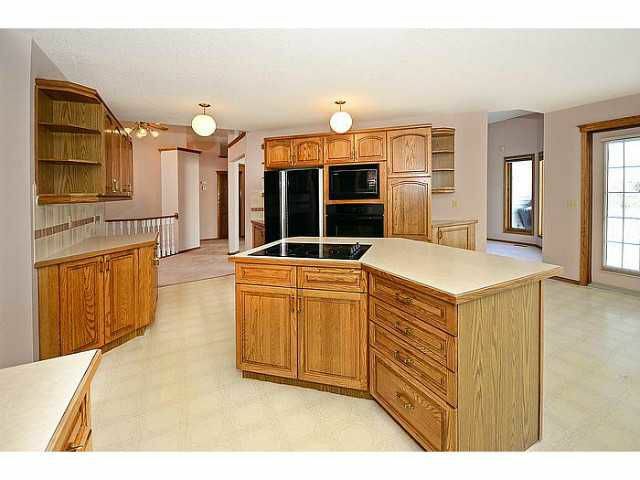 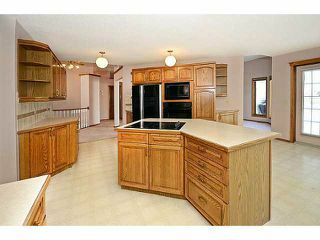 Spacious kitchen, sunny eating nook, living room with gas fireplace & upper laundry complete this level. 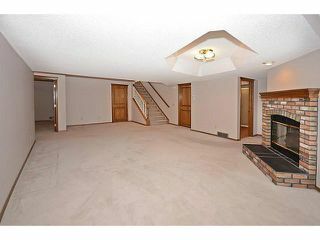 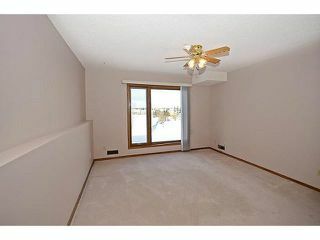 Walk-out basement with 3 bedrooms, 2 large rec areas + fireplace, full bath & lots of storage space. 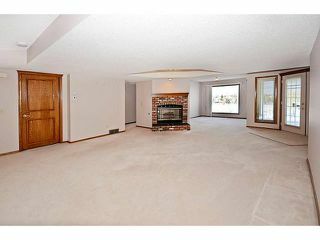 This home has been well maintained & includes many improvements: 2 new furnaces, hot water tanks, shingles, paint, garage door + opener for the oversized garage & more. 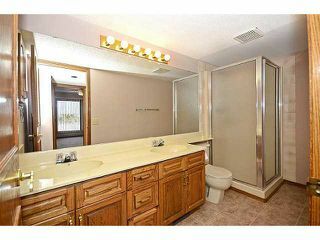 The true distinguishing feature of this property is the location. 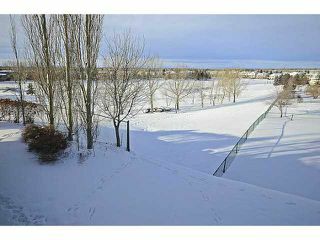 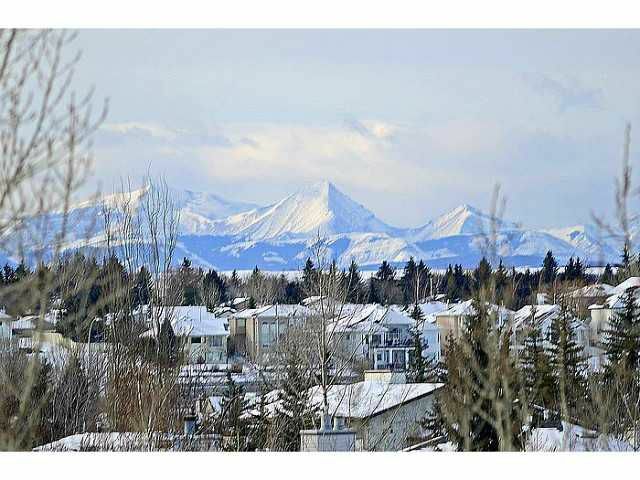 The elevated lot with west facing backyard gives you panoramic views of the golf course & the mountains. 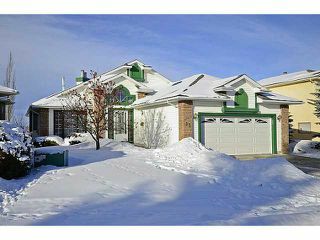 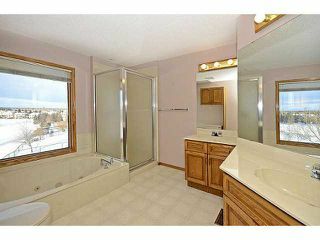 This is a great opportunity for a solid home in a prime location. 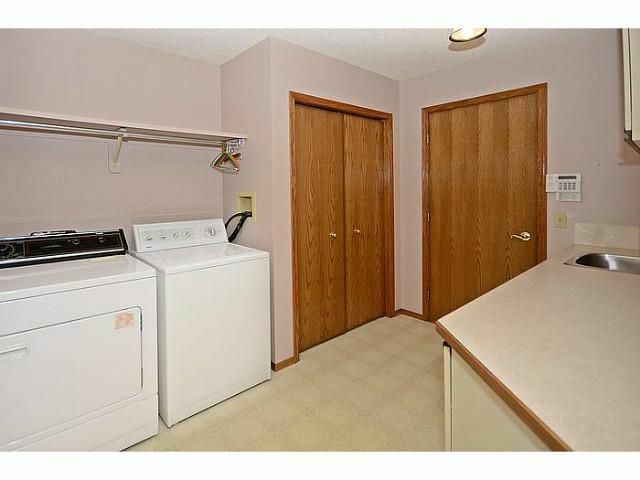 Welcome to 13 Douglas Woods Manor. A fantastic floor plan on an elevated lot with beautiful views. 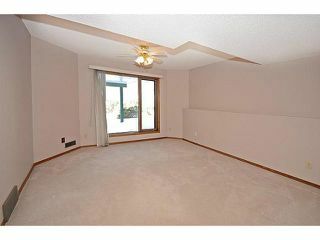 This upper den could easily be converted to a 2nd upper bedroom. 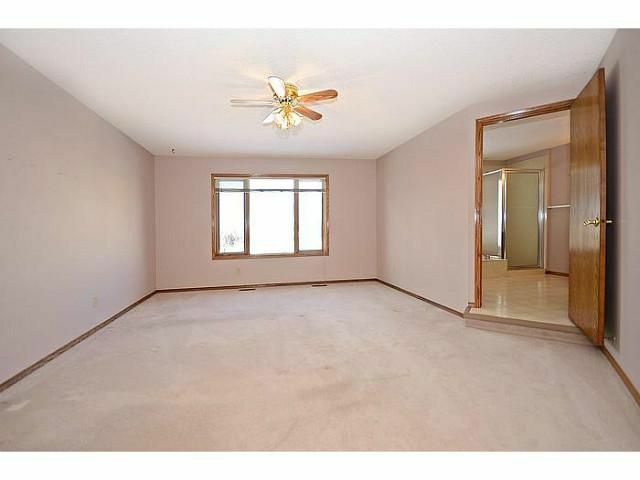 Master bedroom with 5pc ensuite & walk in closet. Great views from this room. 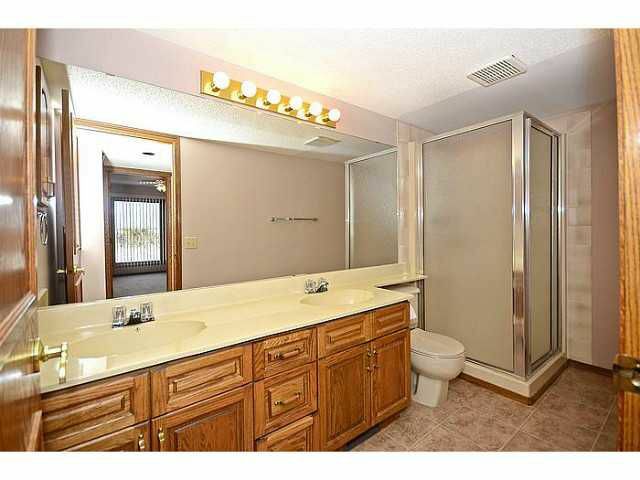 5pc ensuite with awesome views. Basement rec room in your walk-out basement. 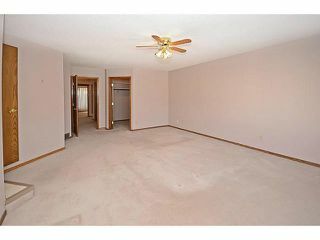 One of three lower level bedrooms.